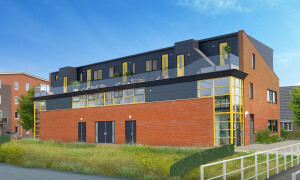 Rental apartment Purmerend - Apartments for rent on Pararius. 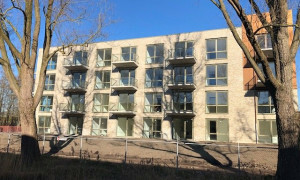 Apartments for rent in Purmerend can be viewed for free on Pararius, the rental apartment and rental house specialist of Purmerend. Free of charge! 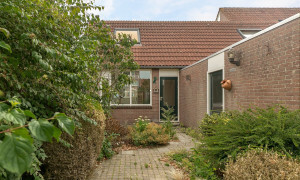 The city Purmerend is located in the province Noord Holland and cities such as Alkmaar, Amsterdam, Bergen and Zaandam are simply reached. Purmerend is a city is where people live who commute to larger cities. Purmerend is known for the traditional cow market. 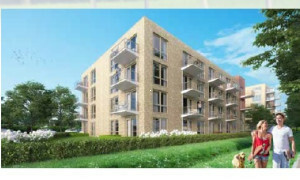 With two train stations each apartment for rent is well linked with the public transportation. 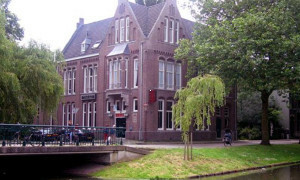 Purmerend is a city with much well preserved houses and traditional events. 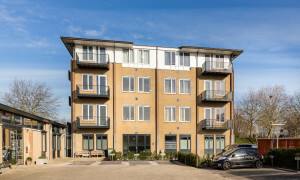 Are you looking for an apartment for rent in Purmerend? Pararius has your new apartment for rent. 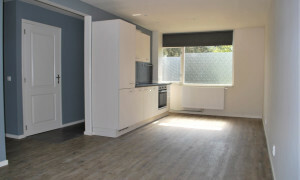 The offer of rental apartments on Pararius is totally up to date. Pararius helps you to find your new apartment for rent. 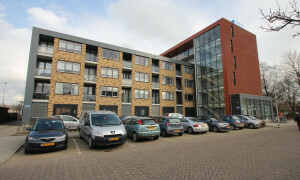 Pararius has the largest apartment for rent offer of the Netherlands. Pararius: apartments for rent.